Drupal is one of the widely preferred CMS, thanks to its multiple capabilities and compatibility across different browsers and operating systems. However, it has its set of challenges which has also led it to be detested by many. When you are creating a website, Yii is a great ally. The pre-loaded functions of Yii are more resourceful and dynamic than Drupal. There is a great deal of automation in the modules of Yii framework which is helpful. Drupal kills a number of resources and time when it is implemented on a traffic-heavy site. It is probably perfect for sites not having rich content, and has a small bunch of followers. 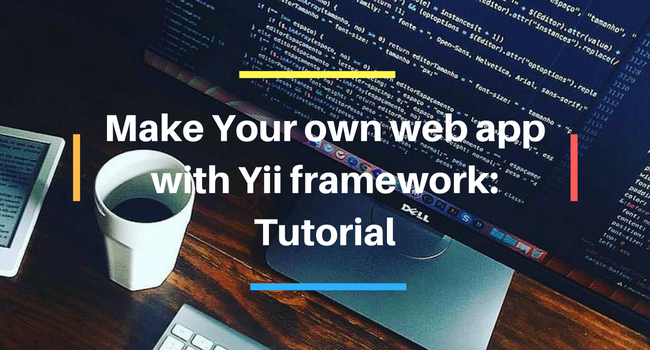 Yii framework will save your time working on the same output with more functionality. Coding in Yii is easy, thus less time consuming. Some of the modules offered by Drupal are overloaded with features that you don’t need. When you are bargaining for two Drupal modules, it will provide you 10 but most of them are of no use. But the modules provided to you by Yii are useful. One such is the RewriteRule of Yii that enables you to modify images as per your requirements. Drupal 7’s Content Construction Kit convolutes your efforts. For instance, the CCK tables make sorting your database a difficult task. But Yii creates only the number of exclusive spaces in the database that you need. 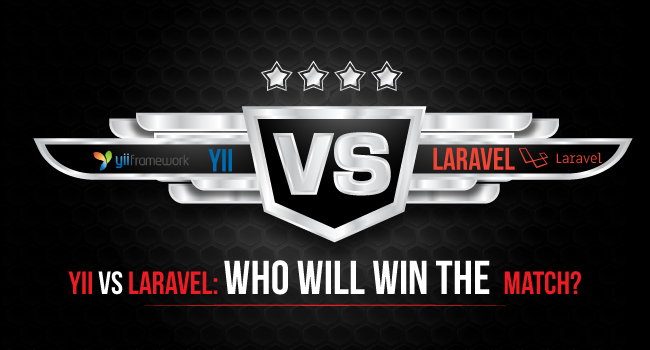 Read More:Why Is Yii Framework Best For PHP Web Applications? Drupal is made to be extensible without much PHP programming. If you’re working on full-time writing modules to add functionality and customize forms, then you have to spend more time for suppressing Drupal functionality. Yii takes the opposite approach. Yii is faster than Drupal with 150 000 notes and ability to handle more than 50 000 visitors a day. Drupal on the other hand depends on caching and slow requests, which affects user experience negatively. Actual advantage from Yii will come later when you work with site. The script in Drupal is not user-friendly. It needs more knowledge to install and modify. WordPress, Quick.Cms and even Joomla are easy to use as compared to Drupal. Yii framework is here to stay. It is a great standalone tool that makes the task of customization seamless.